of an upcoming ROAD CLOSURE. 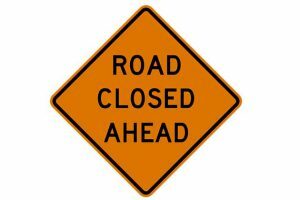 IL 34 approximately 1.75 miles east of Thompsonville will be closed. This closure is necessary to facilitate the repair of a drainage structure. 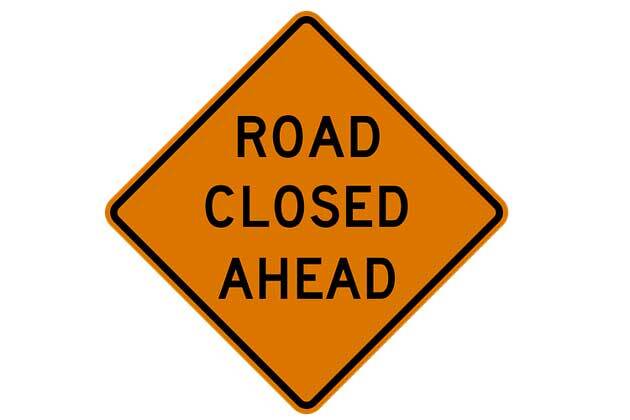 The road is expected to be open by 5:00 P.M.
on Friday, March 2, 2018.